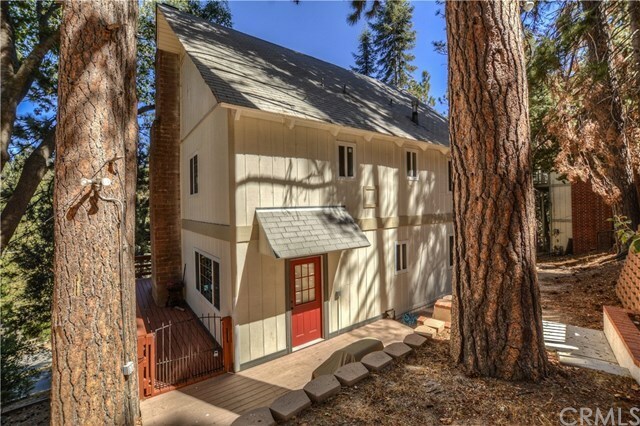 This beautifully updated Lake Arrowhead home with LAKE RIGHTS is move in ready!! Lake, beach, skiing, clubhouse and golf course all just minutes away. Wood beam ceilings and large decks. Dual access with paved frontage and a back county maintained road. Directions: Grass Valley Road to Club House to S Fairway Dr.